Legal cannabis goes on sale next Wednesday and while New Brunswick has announced what its prices will be, Nova Scotia has not. 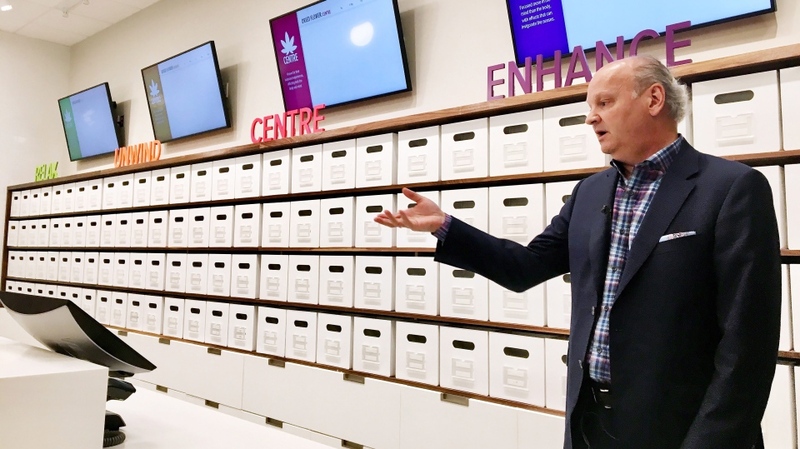 Some Haligonians say they’re not in a rush to check out the NSLC cannabis outlets. Erica Baker doesn’t plan on making a special trip. For Maritimers who do go, it will be to government-run retail locations - or online. Cannabis consumers must be 19 years of age or older and can only buy 30 grams of dried product at a time. Pre-rolled product, oils, and gel capsules will also be for sale. “That will be put inside an NSLC paper bag which is then going to be closed with a sticker, and we ask that customers don't open their product until they get home or to the place where they will be consuming it,” said NSLC spokeswoman Beverley Ware. Retail employees in Nova Scotia have received online and classroom cannabis training -- at a cost of $140,000 -- from an Ontario cannabis firm which also trained employees on Prince Edward Island. When it comes to price, the NSLC says it will announce its prices “very shortly” and “before opening day,” but it does say the prices will fall under three categories: value, core, and premium. P.E.I. Cannabis says its prices will be released the day of legalization while Cannabis NB says prices will start at $8 per gram. 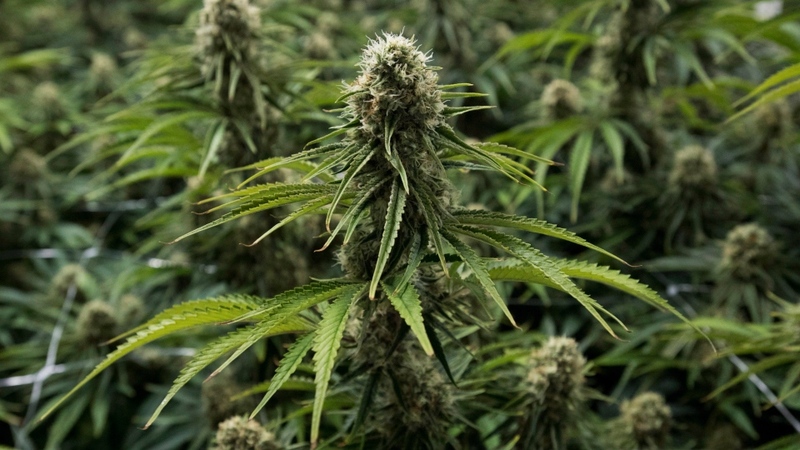 Meanwhile, some provinces are struggling to secure enough cannabis to meet projected demand. The NSLC ordered 3.75 million grams from 14 licensed producers - but it won't all be in by next Wednesday. 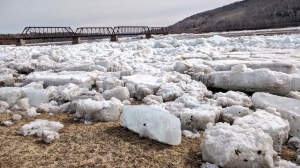 Representatives in New Brunswick say they’re “confident” in their supply and P.E.I. Cannabis says it’s ensuring there are “sufficient supplies” for opening day -- a day that will end 95 years of cannabis prohibition in Canada. The spokesperson for the NSLC says they are expecting lineups at their locations and will have security staff present on Oct. 17 to help with that. Stores in the Maritime provinces will be open the same hours as liquor stores. 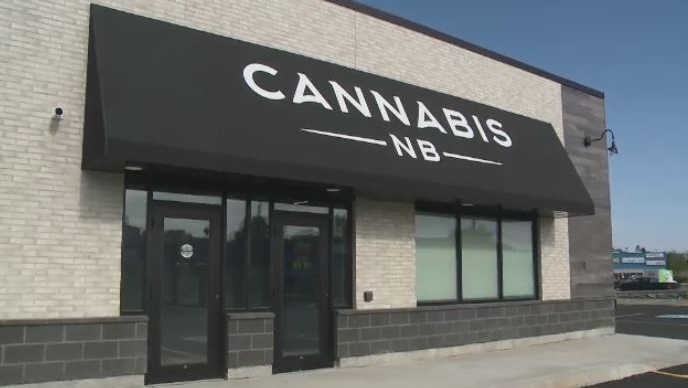 The New Brunswick government unveils a Cannabis NB store in Saint John on June 13, 2018.